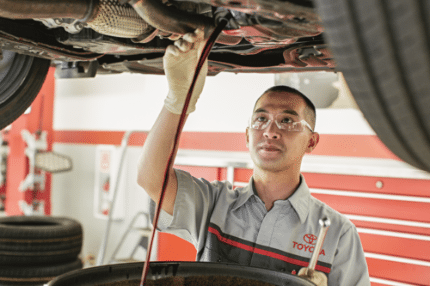 At Waite Toyota, our all new Service Center provides oil changes and other repairs on all Toyota models and other vehicles we sell. Stop in today and drive out of the weather and into our heated drop-off lanes. Your vehicle represents a significant investment, and taking an active role in maintaining your vehicle will help you protect this investment. 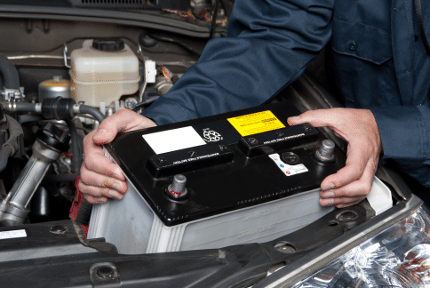 Proper maintenance will help extend the life of your vehicle and preserve its value. In addition to helping you avoid costly repairs down the road, regular maintenance will optimize your Vehicles performance, safety and fuel efficiency. To determine when your Vehicle requires servicing, follow the factory-recommended maintenance schedule that includes mileage as well as time intervals since your last service. 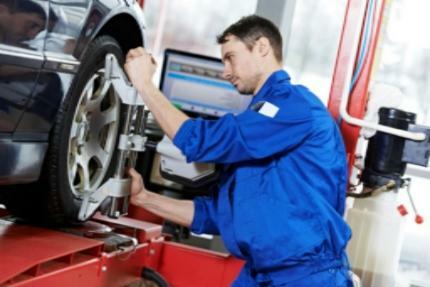 Both intervals are equally important for properly maintaining your vehicle. 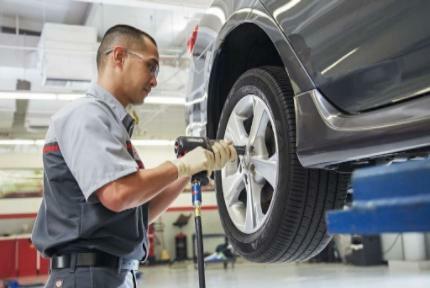 Remember, Waite Toyota uses Toyota trained technicians who have the technology at hand to provide expert care for your vehicle. We can handle any repair from oil changes, brake repairs and alignments to transmission repairs, engine rebuilds and frame repairs. This service performed at 10,000/20,000/30,000/40,000/50,000/60,000 mile intervals.